Chris MacDonald has been a volunteer tax preparer for more than 15 years. Chris MacDonald knows a lot about story problems. A former high school math teacher with over 15 years’ experience as a volunteer tax preparer, she is one of those rare individuals who actually enjoys filing taxes. Each year, MacDonald and her fellow IRS-certified volunteers help thousands of people who earn $55,000 or less file for free. 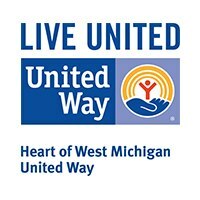 Here in the Grand Rapids-area, the service is coordinated by the Kent County Tax Credit Coalition, a program of Heart of West Michigan United Way. Some of MacDonald’s clients have been coming to her for years. That’s in large part because she’s a joy to be around, but it’s also because she can find tax credits, like the Earned Income Tax Credit and Child Tax Credit, that put money back in their pockets. For some filers, especially parents working low-wage jobs, those tax credits are badly needed. They can use that money to cover shortfalls in rent or utility bills. It’s not only people in poverty who can benefit. MacDonald sees many clients who could be considered middle-income but fall below the ALICE threshold, meaning they struggle to afford the basics like food, housing, and transportation. “If you’re in a job where your employer doesn’t provide healthcare and you’ve got to buy it, it gets pretty expensive,” MacDonald says. 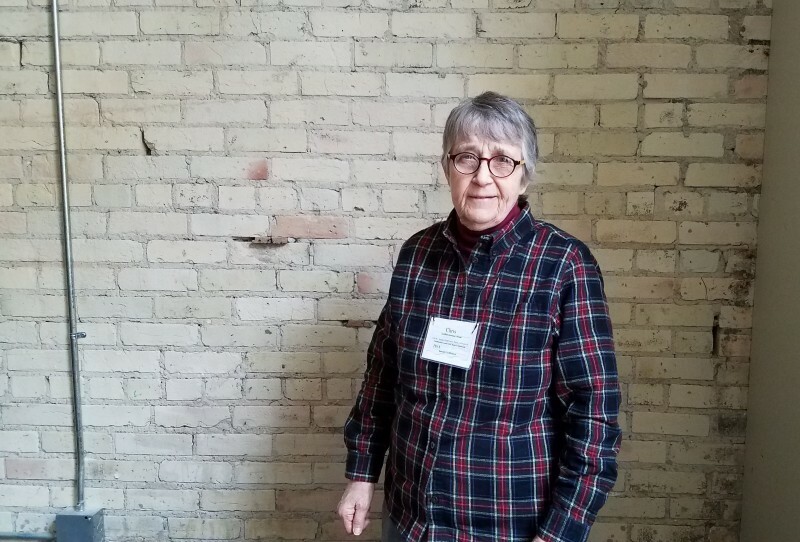 By providing free tax preparation and ensuring that they receive all the tax credits and deductions they’re entitled to, MacDonald and her fellow volunteers help those families fill the gap. MacDonald’s favorite part of the process is watching a client’s tax credits add up when she enters their data into her software – that and seeing how much it means to them. Those wishing to schedule a tax appointment can contact 2-1-1. Taxpayers must make $55,000 or less to qualify. Those who made less than $66,000 in 2018 are eligible to file for free online at MyFreeTaxes.com, a service of United Way Worldwide and H&R Block.